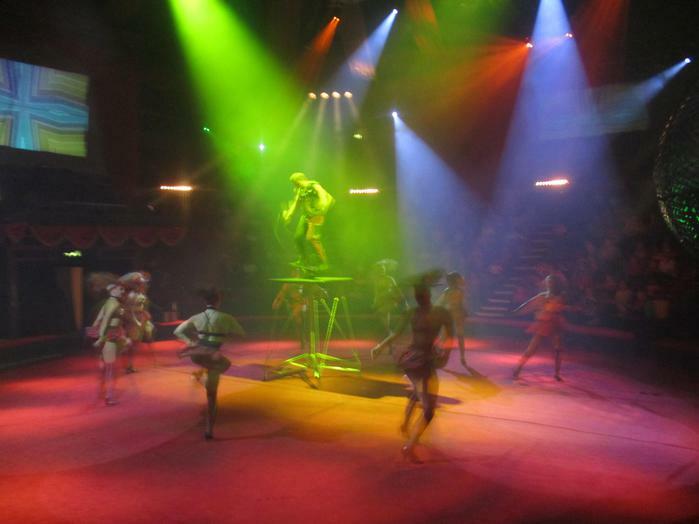 The Year 1 children visited the Hippodrome Circus and watched the Summer Spectacular Show. They saw some amazing dare devil stunts including motorbikes in a cage - not 1 but 4! 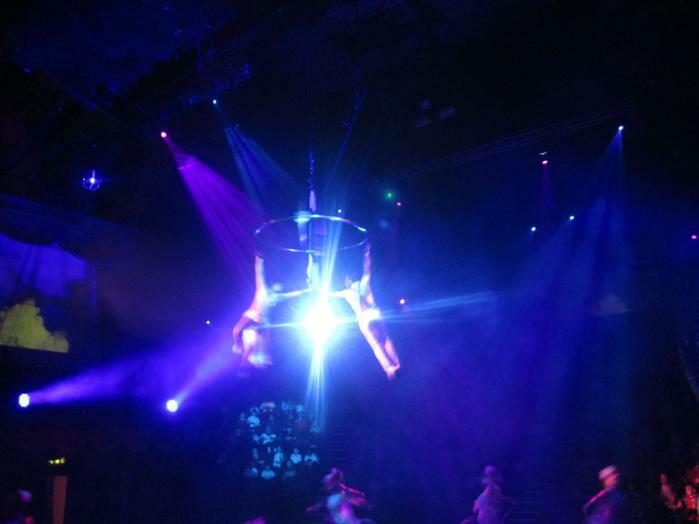 Acrobats and trapeze artists also performed. The stage turned into a massive swimming pool with a live, synchronised swimming show.